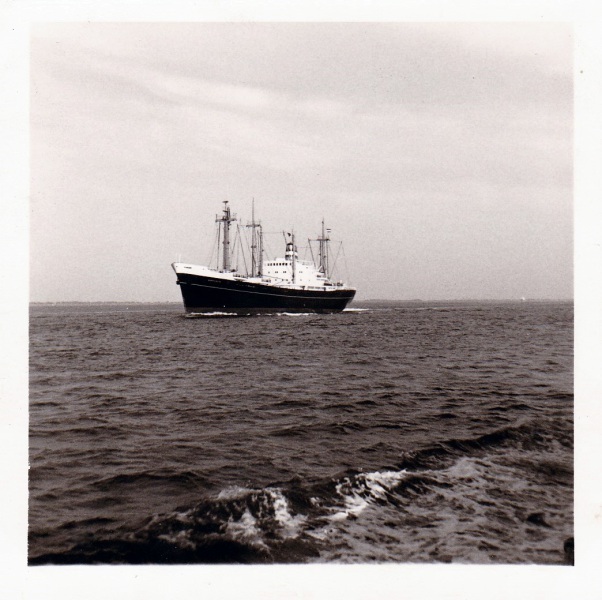 What I can confirm is that the picture on the Kiel Fjord was made by me. Are you sure that the location is Kiel Holtenau? On the photo it looks like a longer name than Katsedijk. 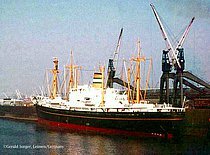 Hi Manfred - possibly one of the 'K' class built late 50's early 60's - one of them being Katsedyk - imo 5183871.